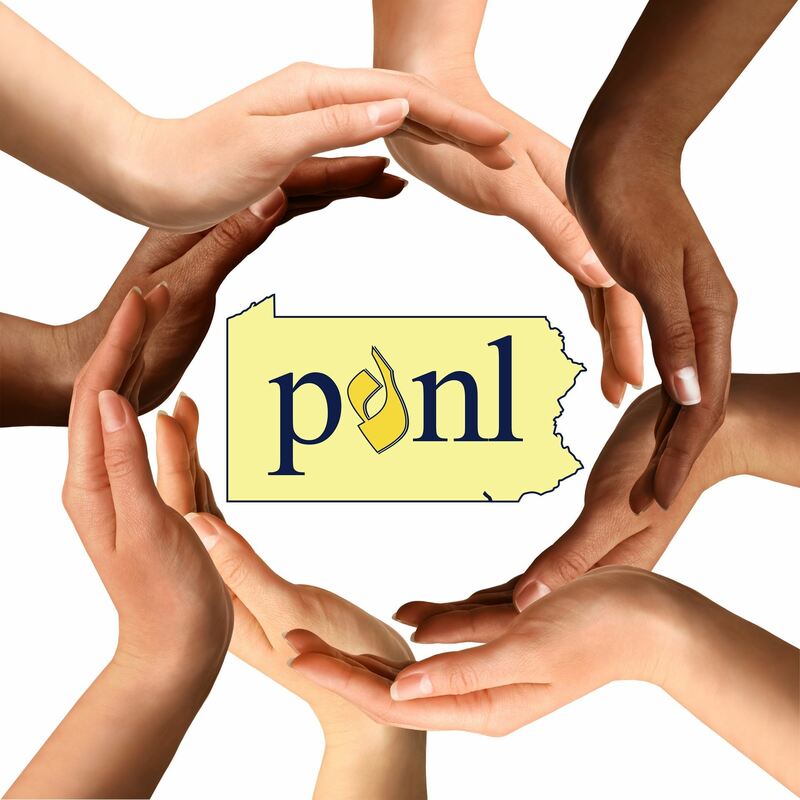 The Pennsylvania Organization of Nurse Leaders (PONL) is a non-profit, personal membership society that promotes excellence in the practice of nursing administration. Our primary mission is to be a vehicle for networking and information exchange among our members. 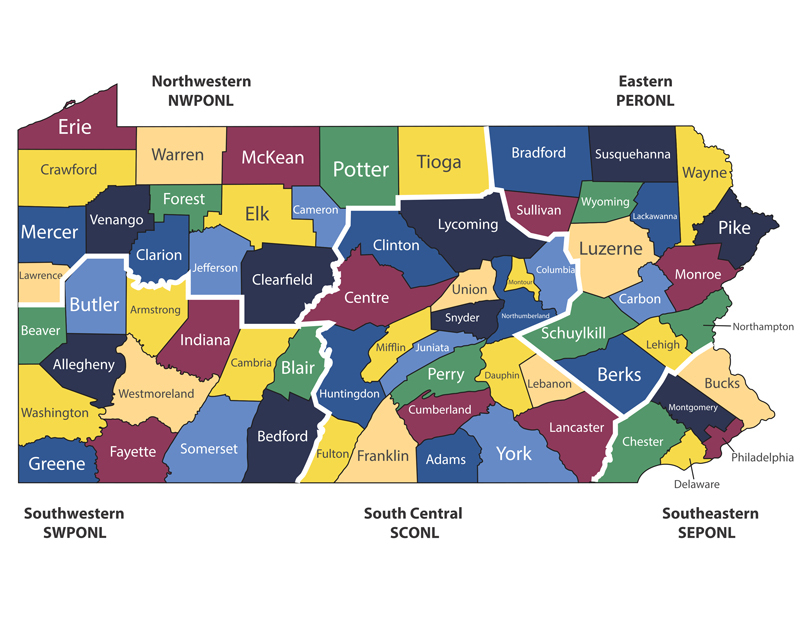 Within this website, you will find information for the state group as well as the web pages for each of PONL's five regions. to access the region's web page. View the 2018 Annual President's Report. Save the date for the 2019 PONL Nursing Leadership Conference to be held Sept. 26-27, 2019 at the Sheraton Harrisburg Hershey Hotel. Registration for the New Nurse Leader Conference is now OPEN! 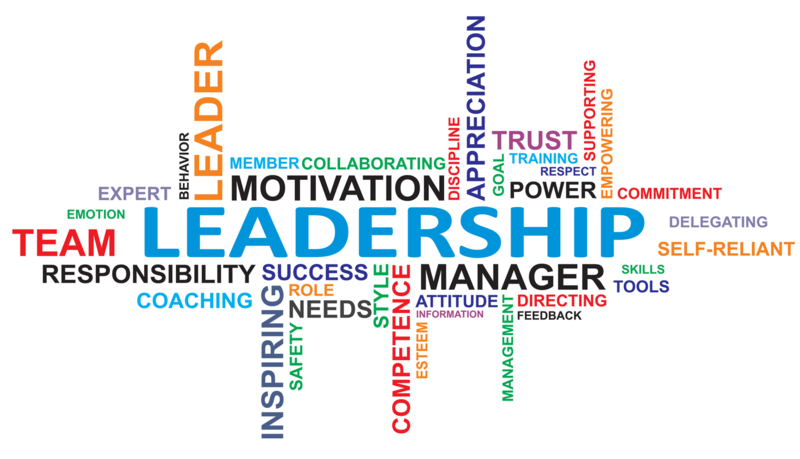 Attention new nurse leaders with less than 24 months of leadership experience: Join PONL for just $75 per year and save $50! PONL is proud to offer its members exclusive partnerships with institutions across the Commonwealth to assist in advancing their knowledge and careers. We have partnered with the following universities to bring our members benefits, such as tuition discounts, etc.